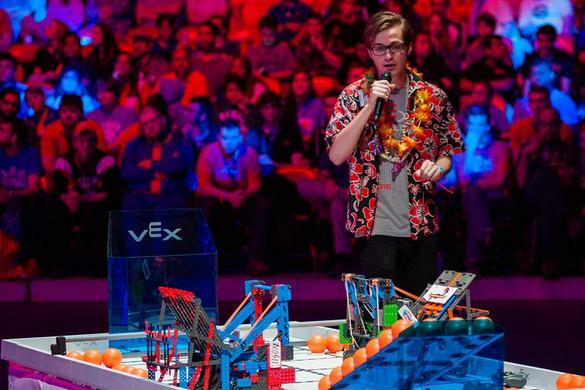 Event volunteers are the heart and soul of VEX competitions. 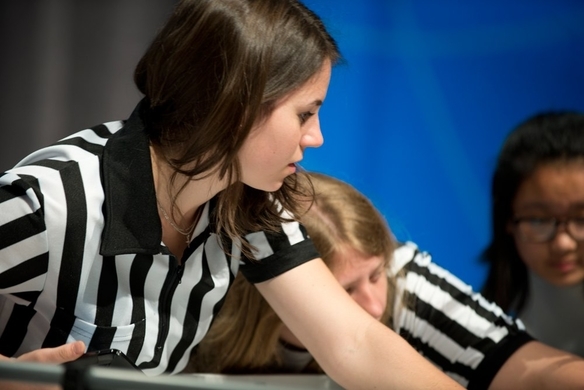 We rely on Referees to keep things fair, Emcees to keep things exciting, and Queuers to keep things on schedule! 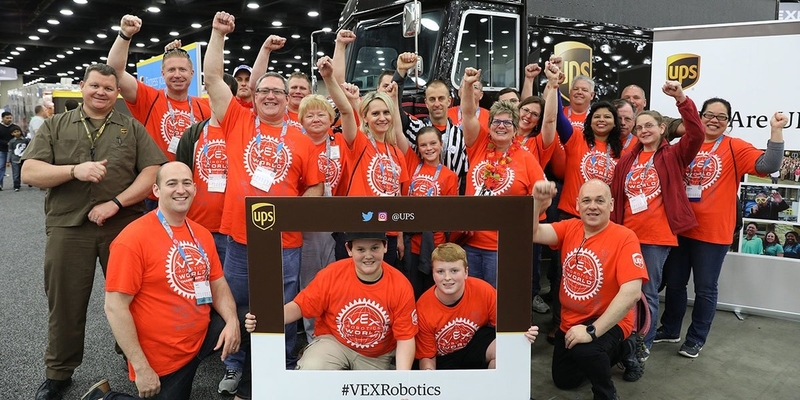 Volunteering at a VEX competition is easy to learn, fun to do, and rewarding for everyone involved. 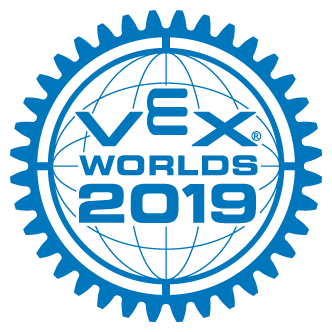 Use the links above to find a local event near you or sign up to volunteer at the VEX World Championship today!